In this ranking of 2019 we will present the high power LED flashlights with more than 1000 lumens for daily use and with more than 8000 lumens for professional use. What is the powerful torch around the world? We give a definitive answer to this question. The answer is in the ACEBEAM brand with the list below. At SILICEO ONLINE store we tested our torches ourselves and the list below is the result of these tests and reviews. ➤ How to know if a flashlight is powerful? 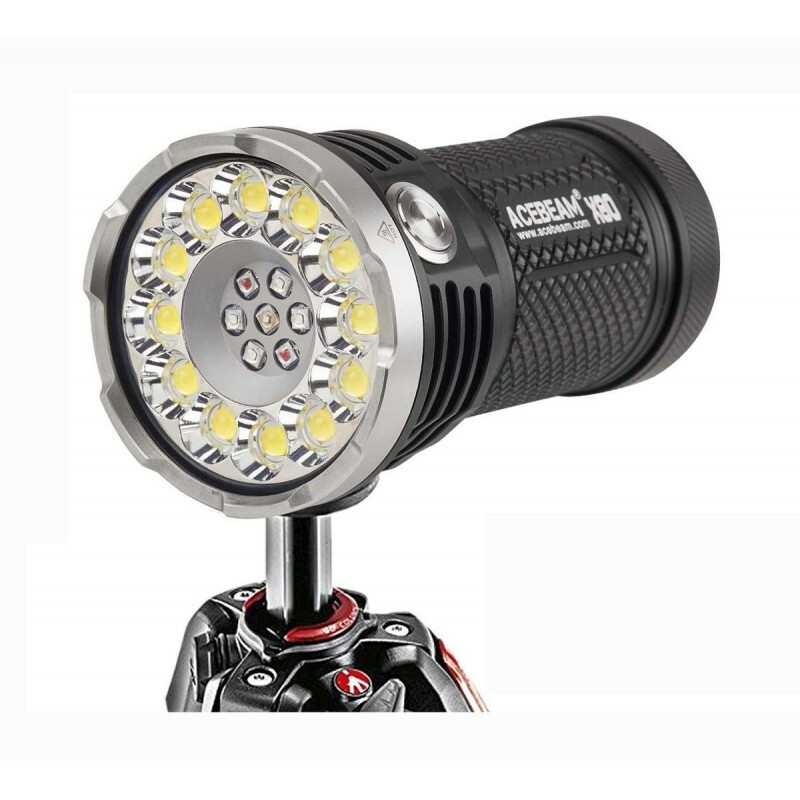 ➤ How many lumens do I need in a powerful LED flashlight? ✅ the second of the list is the AceBeam X45. 18000 Lm. ✅ the fourth of the list is the AceBeam K30. 5200 LM. If you look at certifications like the one created by several manufacturers with the name ANSI/PLATO We will get that buying high quality goods cheap and with warranty is made with responsibility for both buyers and manufacturers. The ANSI/PLATO standard is developed by industry experts and focuses on specific test and review methods for flashlights that emit directional light. Amount of light or lumen (LM): A lumen is the amount of light emitted by the primary focus in the laboratory. That is the measured LED without any type of reflector or glass. To talk about the amount of light is to use the terms of reference that the manufacturers put on the product card. Other measures related to the light emission are the LX luxes or quantity and lumens per unit of surface: 1 LX = 1 lm/m2 or the Cd candle that measures the concentration of the beam of light. If we go to the Google search to see which flashlights have more lumens arround. The result is a little confusing as some articles talk about experiments or homemade lanterns with up to 90000 lumens. But these numbers are theoretical and experimental since the powerful flashlights 5000 lumens or more are those sold for professionals and anyone who has handled one of these lanterns over 5000Lm will realize that is something exceptional, and from that figure the Item price grows and grows, the more lumens you have. So we found YouTube videos and reviews of an amazing LED flashlight offers 90,000 lumens, but of course it’s an experiment to make a demo video on YouTube. The results are surprising but it is not a portable flashlight by its weight and size and also the battery lasts only a few “amazing and amazing 10 minutes”. This experimental model does not carry fans or dissipators, it is heated and not worth reproducing at home, because brands like ACEBEAM sell much better flashlights at affordable prices. 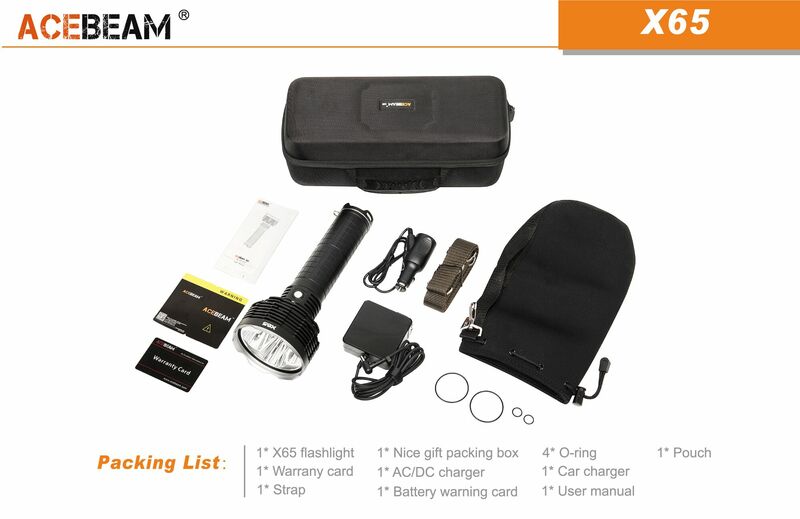 Many users, who have already tried the AceBeam lanterns in Spain, have transmitted real and contrasted opinions, and are hallucinated that several of these flashlights with more than 6000 lumens that is comparable to the light of a xenon headlight of a car , but they are real and certified measurements. To say that the new lantern X70 of Acebeam as “powerful” or “brilliant” is like saying that a Ferrari or Bugatti is “fast”. The incredible 60.000 lumens unprecedented in a beam of 1100 meters. The lumens are served by a chip Cree XHP35 HI supported by another 12 emitters Cree XHP 70.2, powered by a rechargeable battery pack with 8 Sony VTC6 18650 Lithium-ion batteries, and focused on a reflector complex in a beam, which illuminates the objects without a doubt as Far as you can see with the direct view. 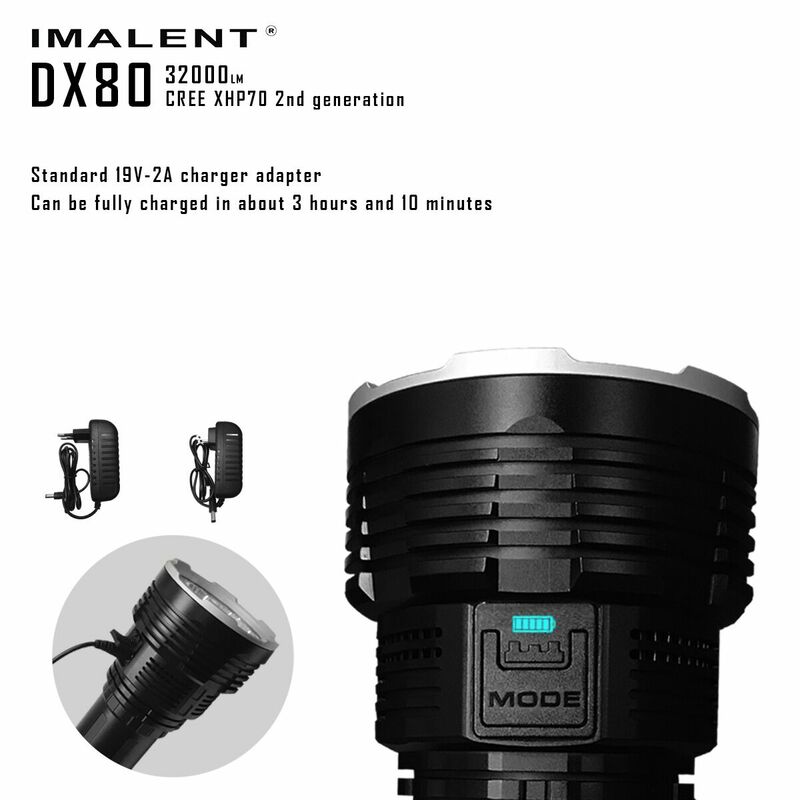 The heat of these LEDs is dissipated by a centrifugal fan integrated into the carrying handle and powered by a separate rechargeable 18650 cell, allowing the X70 to maintain outputs of up to 18.000 lumens for 50 minutes and expel 25.000 lumens for 8 Minutes or 60.000 lumens for almost one minute, durations that can not only be maintained thanks to fan cooling. The X70 represents a new point of reference in portable lighting. 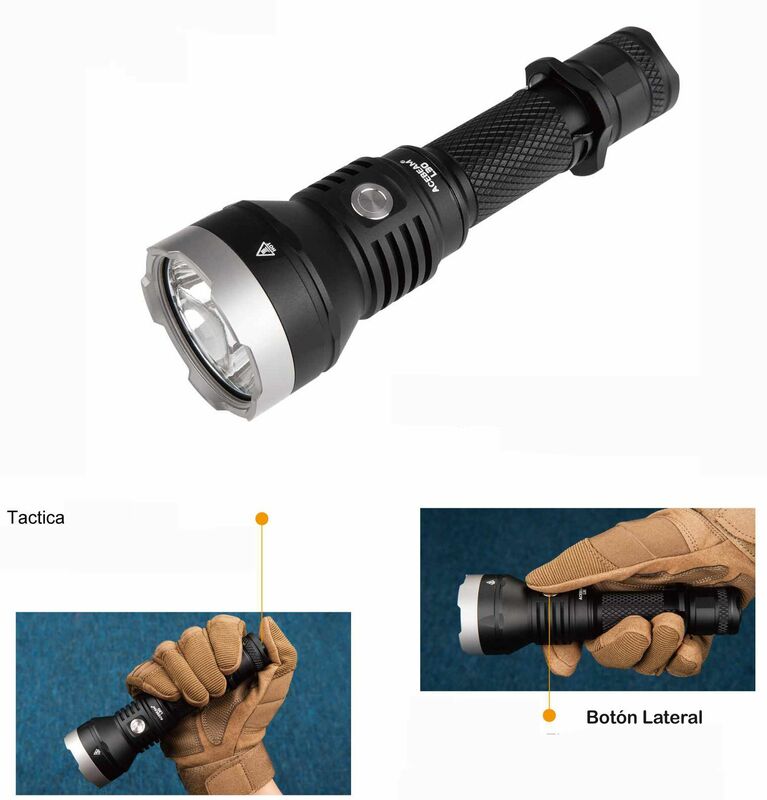 The dark has no chance against anyone armed with this flashlight, which is especially suitable for search and rescue operations, military and marine operations, forest management and playgrounds, and much more. Yes, the night becomes day with this flashlight ACEBEAM X70…. In Max Turbo mode, it produces 60,000 ANSI/FL1 lumens, with a beam distance of 1115 meters and the only way Acebeam can make this useful by adding a fan and a handle. The X70 in itself warms up fast enough to hold it in your hands… Even with the fan and a battery based on 8 Li-ion High Drain 18650 batteries, it will go down from the Max Turbo mode in less than a minute. 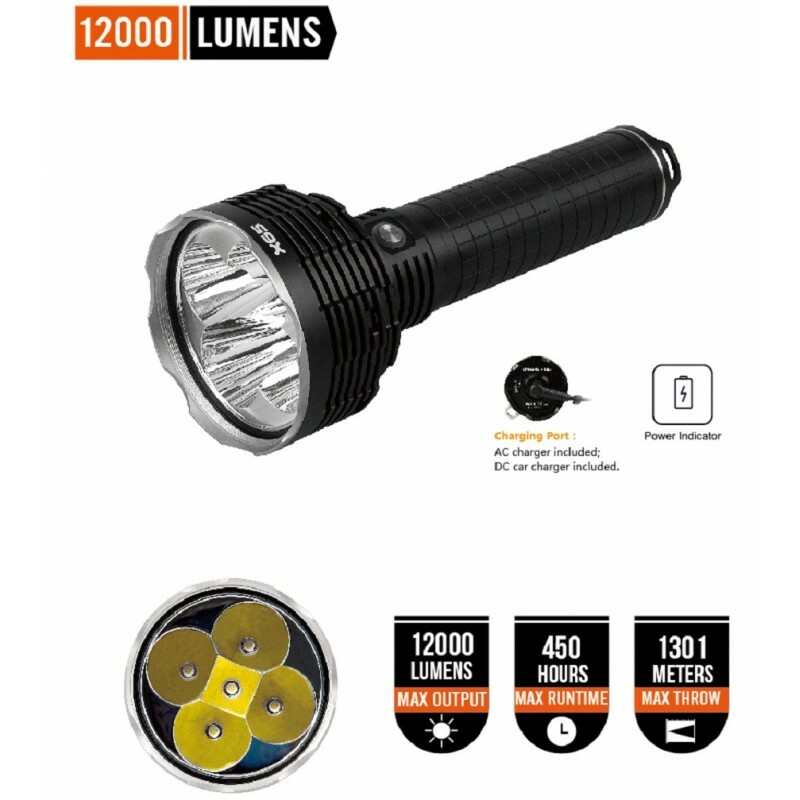 60,000 lumen is much more than the expected figure in a flashlight, how many lumens does it have to have a good flashlight without going over the price? 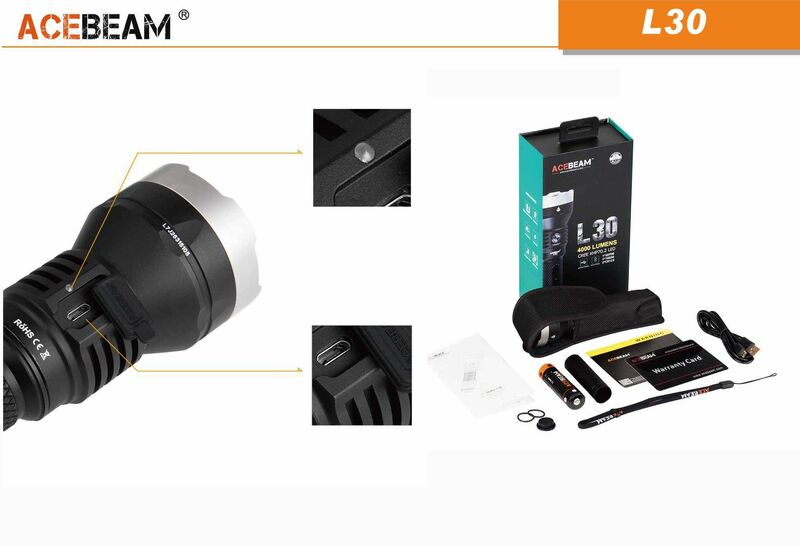 For sure with 6000 or 8000 lumens any professional photography or security is given by satisfied, so 60000 is the equivalent of 10 professional flashlights, so keep reading and you will understand to use this type of super powerful LED flashlights. This is another record of ACEBEAM, the world’s largest production lantern offering the functionality and durability that professionals need for search and rescue applications. The user interface is simple and intuitive, and provides access to six levels of brightness from Ultra-Low (4 lumens) to Turbo-Max (12.000 lumens) and strobe. The X65 has a battery capacity of 1 to 450 hours, depending on the output, using a customized battery pack that can be fully charged in three hours. 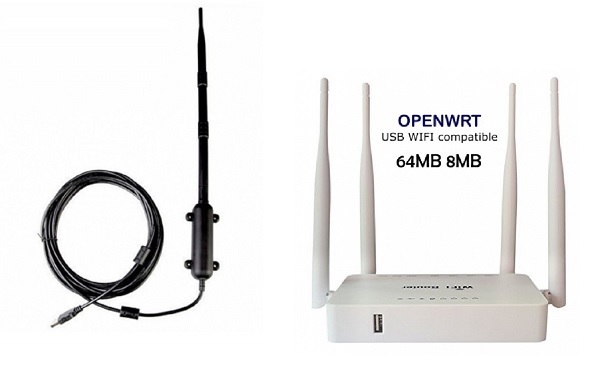 It is supplied in a display case with a universal charger, a strong shoulder strap and replacement seals. 423.000 candelas = 1.301 meters of tyre. 1. To charge the battery, connect the supplied universal power supply to a power supply (110/220v AC). Unscrew the DC-lock cover on the back cover and connect the power supply cable. A red light on the back cover indicates that the load is in progress, while a green light indicates that the load is complete. A full charge will last three hours. 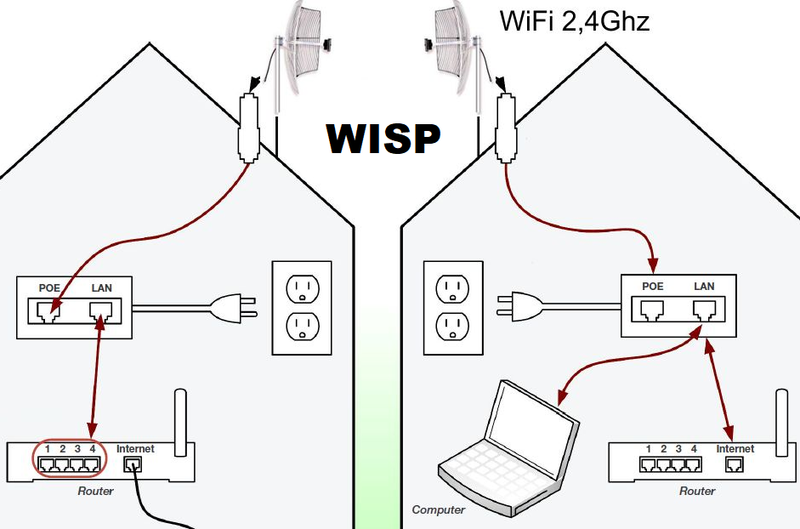 Disconnect the power supply when the green light appears and replace the locking cap. Note that the battery can be charged independently of the head. 2. Turn the flashlight on and off by clicking on the switch. 3. Press and hold the switch to go through the low, medium, and high modes. Release the switch to memorize your preferred mode: The light will return to this mode the next time the flashlight is turned on. 4. To access Turbo mode, double-click the switch while the flashlight is on. To access Turbo-Max, double-click Turbo. Additional double clicks will toggle between Turbo and Turbo-Max, while a single click will turn the flashlight off. 5. To access the Ultra-Low mode, press and hold the switch from off for one second. From Ultra-Low, a single click will return the flashlight to the memorized mode in step 3 above. 6. To access the Strobe, triple-click the switch from the on or OFF position. A single click will return the flashlight to the memorized mode in step 3 above. Please note that the Turbo, Ultra-Low and Strobe configurations are not memorised. 7. To lock the X65 (to prevent accidental activation and battery depletion while the flashlight is not in use), press and hold the switch from the off position for two seconds. The light will blink twice to indicate a successful lock. To unlock, press and hold the switch for two seconds until the Ultra-Low mode is activated. 8. Please note that during use, the light on the switch indicates the energy remaining on the battery. Green = More than 40% reserve; Red = less than 40%. The intensity of the beam will be reduced when the reserve is less than 10%. 2. If this flashlight does not work as indicated in this manual during normal use within a period of five years (60 months) or if the battery fails within 12 months of purchase, the dealer will repair or replace it with the same model or similar. 3. All Acebeam flashlights have a lifetime Limited warranty: After 60 months, the dealer will attempt to repair the flashlight for the cost of replacement parts and shipping (i.e., free of charge for Labor). Do you think many lumens 25000LM?, as they are real measured and contrasted. 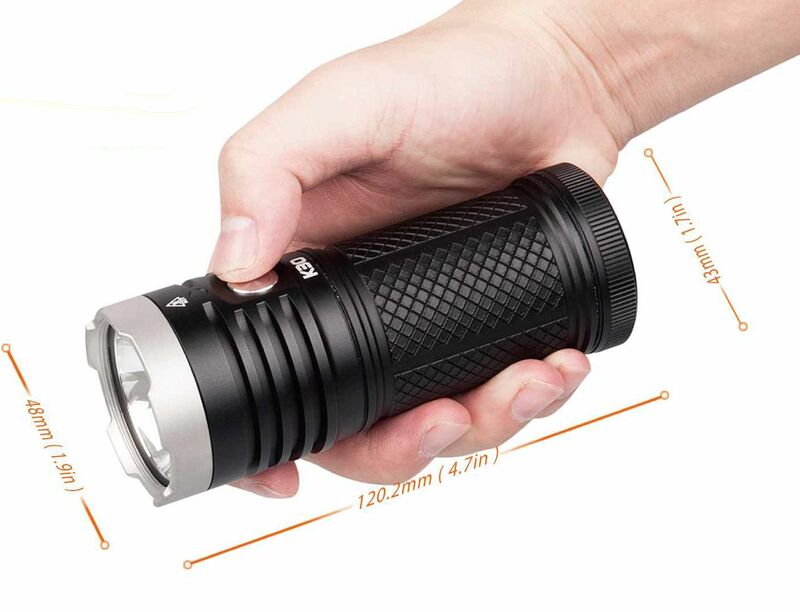 This progresses very fast and may be one of the most powerful flashlights in the world in 2019, but it also has a multitude of functions. 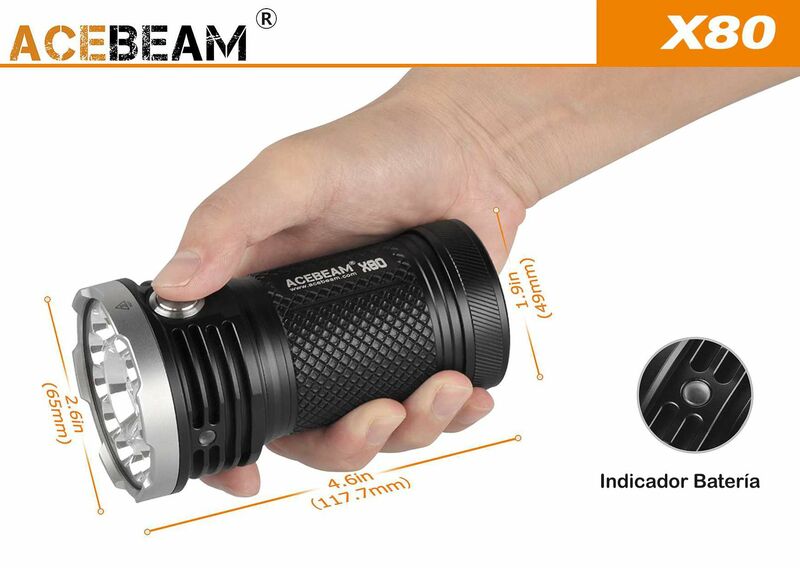 The new model of very powerful flashlight is the Acebeam X80. A long-range rechargeable battery powered flashlight designed to serve professionals in all sectors. It has two versions: Light Color + Cold white 5000k + 6000k daylight. 4 * 18650/battery stands for: submersible up to 30 meters/diving lantern. ACEBEAM 5-year limited warranty. No one gives more for less! 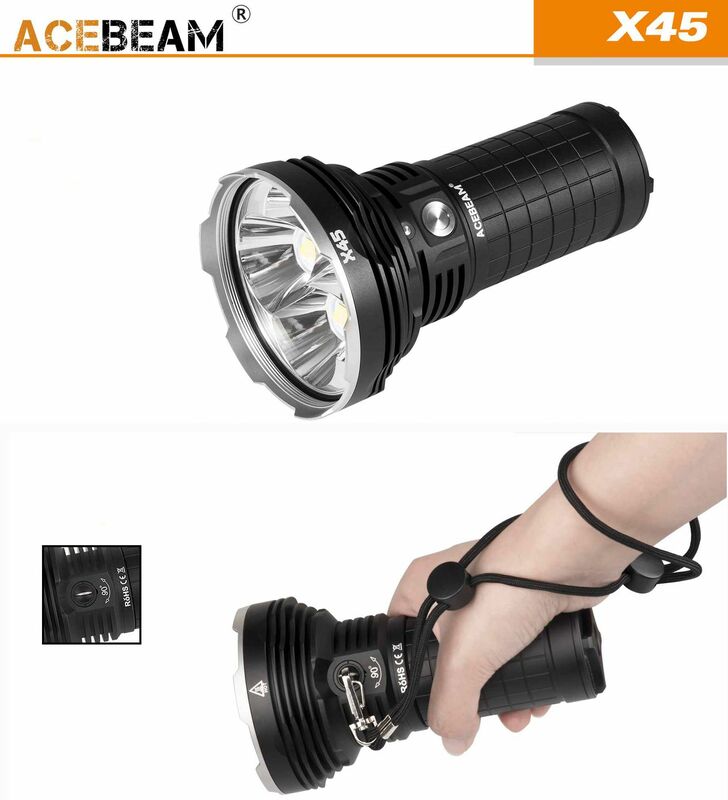 The brand Acebeam is succeeding in the market of the lanterns with exclusive models like the X80. 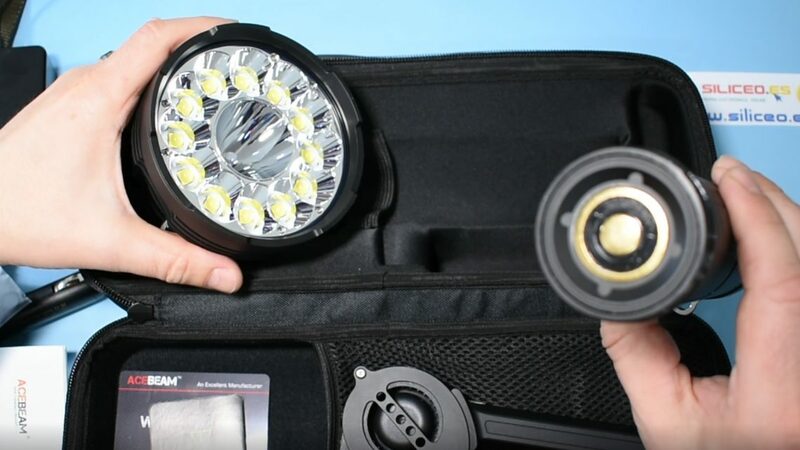 The flashlight that many photographers were waiting for has finally come to light. The most powerful and versatile X-series flashlight is becoming popular. Weighs only 330 grams and measures long 117 mm. Twelve emitters Cree XHP 50.2 offer a flood light up to 25,000 lumens of white light at 332 meters, while the emitters Cree XPE2 and Nichia produce pure red, green, blue and ultraviolet light for specialized applications. 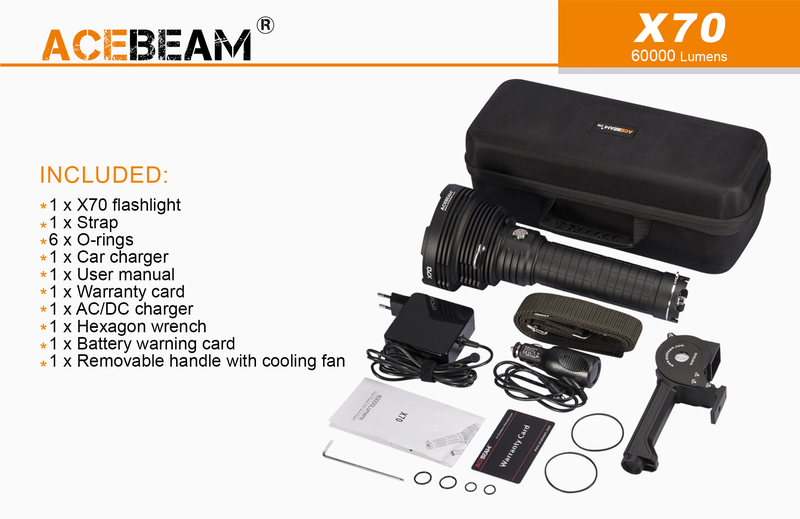 The X80 is powered by four rechargeable lithium batteries the high-drain Acebeam (20 A) and 3.100 MAh are recommended. With the X80 in hand, all functions are accessed from a single button to facilitate single-hand operation. Made of aeronautical quality aluminum with a premium type III hard anodized finish, also waterproof and submersible at 30 meters, and with advanced electronics. 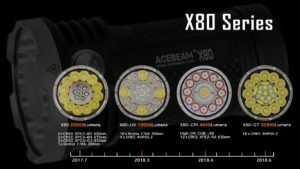 The Acebeam X80 series evolves in July 2019 to the X80-GT which now has an unsurpassed light shot of 32500 lumens. Guauh!!! So Acebeam achieves by putting together in Corona a total of 18 Cree xhp 50.2 LEDs in the same size frame as the original X80 model. There are 7 different lumens output configurations to ensure that you will always have the right amount of light for each situation, because the turbo mode of 325000 is not going to be used at all times, in mode 1 to the minimum and illuminates enough to walk at night. Designed for outdoor and ready to operate, the X80GT is perfect for search and rescue, military, security and hunting applications. Waterproof up to 30 meters and shockproof, this is a game change that is driving high production LED technology in the future. This flashlight with many more lumens than any home-made artifice, and yes, really much more than the headlights of a car. 18000 actual lumens measured by verified ANSI/plate audits. This one-handed, hand-operated flashlight emits a light bulb of 622 meters. Acebeam X45 includes rechargeable batteries 4 * 18650 IMR High capacity batteries (included) and 4 Cree XHP70 P2 LEDs, the super high performance reaches 18000 lumens and the distance reaches 622 meters. This flashlight can be described in three words: “Powerful, rechargeable and light” with neutral white light rechargeable by USB with 4000 lumens, more than enough. Max. Run time: 45 days. Maximum beam distance: 373 meters. The lantern Acebeam K30 stands out for the light size. It’s Acebeam super-powerful pocket flashlight. With a very affordable price it gives you 5200 lumens. With 7 working modes and 35000CD clarity. 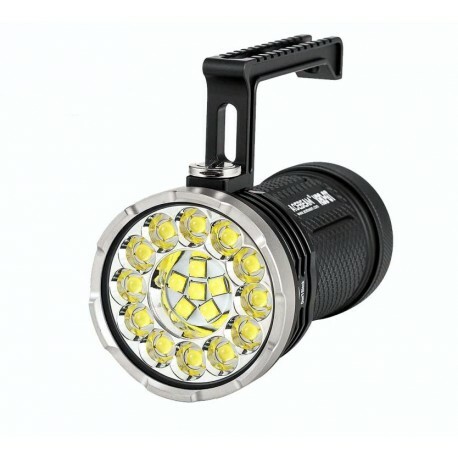 Equipped with the powerful CREE XHP 70.2 LED chip emits a wide burst of 5200 lumens. Tactical flashlight Ideal for military, police, security, adventure and emergency use. You can’t immerse yourself with it, but if you can splash it. The truth is that the battery can last for months. 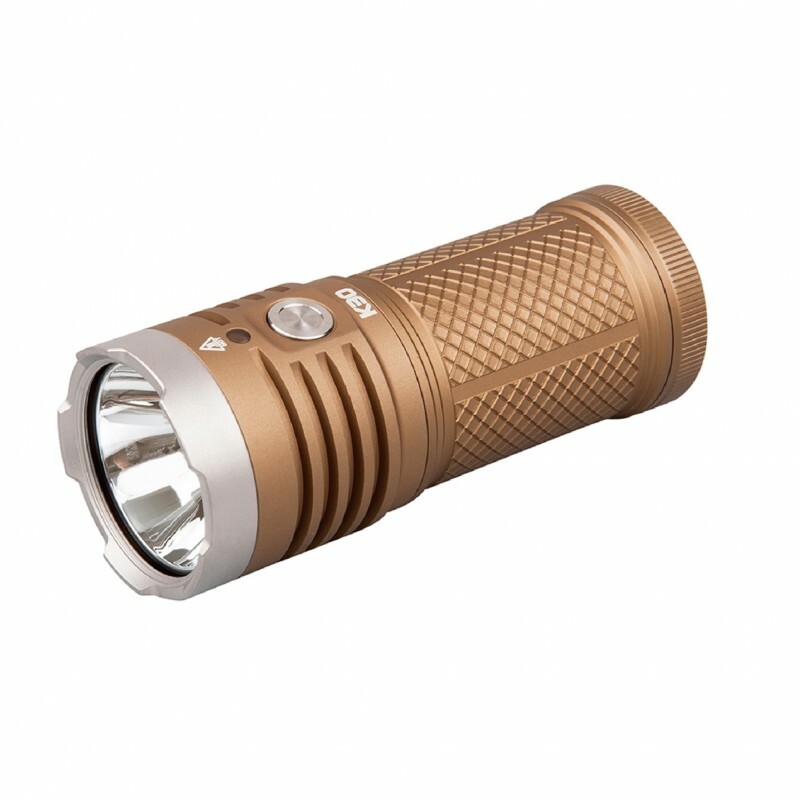 AceBeam K30 Flashlight is available in two colors in silicon online shop: black and copper. ✅ The fifth lantern of this ranking is the AceBeam H30. 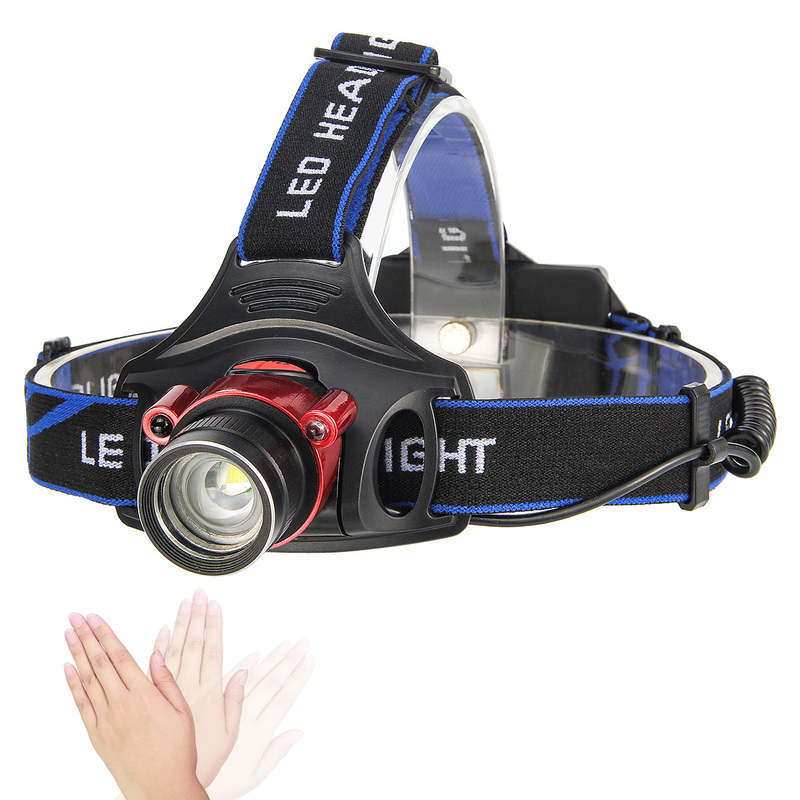 Acebeam H20 headlamp with headband. With 4000 lumens emitted by a single LED XHP 70.2 with 4000 lumens and high quality battery is a good flashlight for sports, Runnig, night competitions, rowing etc. The H30 is super fast charging, PSE can charge the battery 21700 5100mAh inside the tube without removing the battery. The USB type C rechargeable function equipped with triple charging speed makes H30 much more comfortable for everyday use. Equipped with a white LED light Cree xhp 70.2 for better color reproduction, the red light Cree XPE2-R2 630nm additional and Green Cree XPE2-G3 530nm allow the ability of any mission, such as outdoor hunting, and easily protects night vision. The SOS special for an emergency can even last 72 hours without turning off the light. The H30 Compact lighthouse is ideal for demanding sports such as hunting, fishing, cycling, camping, backpacking, reading and all night activities. Using your car with the lights on to make a photograph can work for you on occasion. But if you spend enough time working at night, then you want to invest in some of the best LED flashlights in the world. In 2019, at last, compared to any other device that you can manufacture at home, we can find that there are powerful flashlights at very cheap and affordable prices. 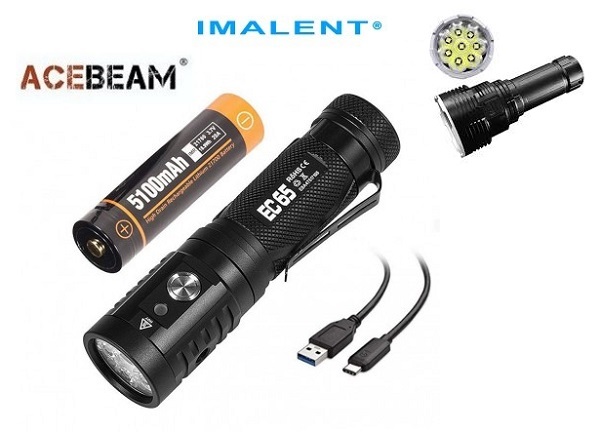 Today we have made a ranking comparing the most powerful, best and most outstanding of the brand ACEBEAM to end this list of LED flashlights comparative. Our goal is that you can make a good purchase decision. 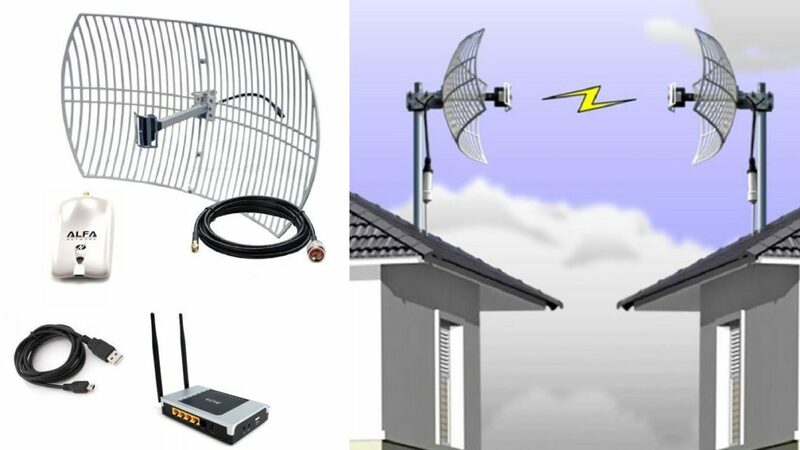 You can see the models that we have tested in store and really meet. 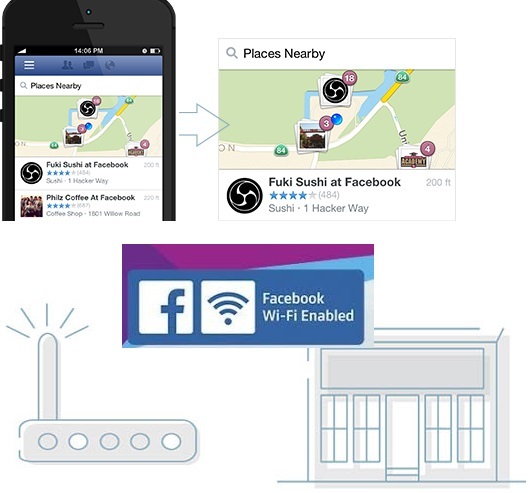 In addition on the web silicon you can read opinions of buyers who have already tried and have written their vote. All these flashlights you can not buy at Amazon, much less at this price. Cheap electronic parts and components that ended up broken soon is not what a customer is looking for that needs a powerful and durable flashlight to work with. You know that to buy quality in an online store you have to go directly to the official distributor of the brand in Spain. The top 3 LED flashlights of the 2017 for lighting and doing night sports. The 4 best professional flashlights for photography and security.